This quote is currently apt for everything that is happening in the world and for ourselves. In life, patience is needed to succeed however we are impatient and seek results fast. 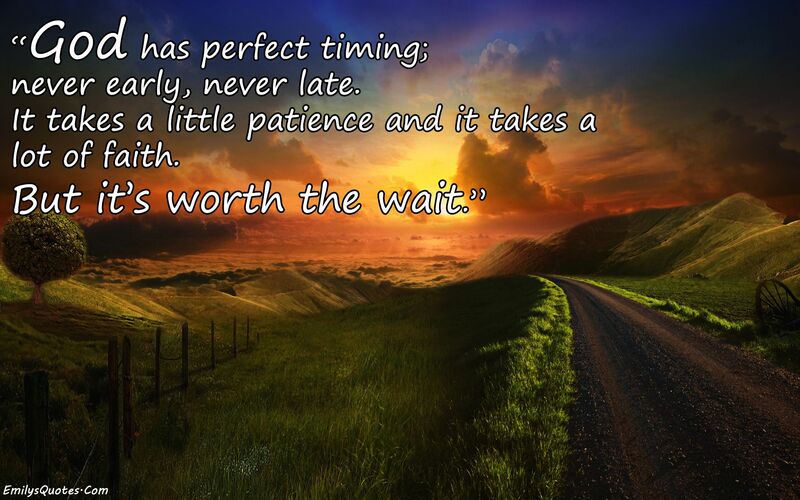 One must trust the Almighty because his timing is the best and it is worth the wait.